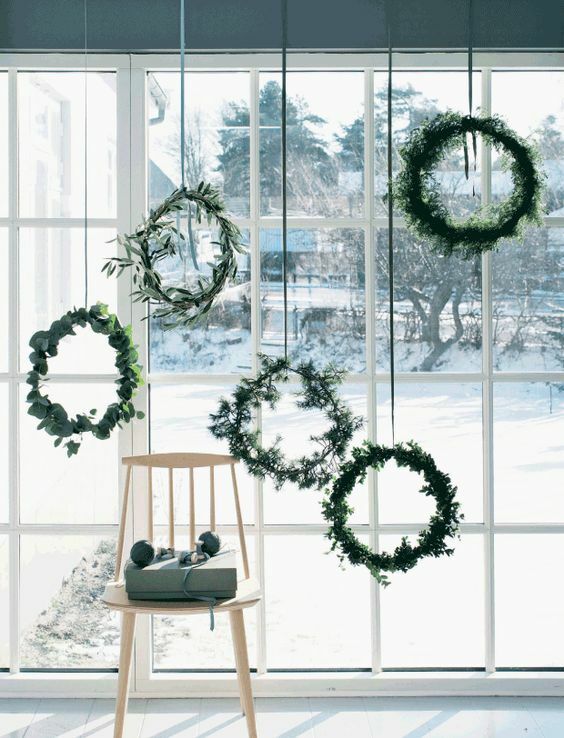 I’ve always loved Christmas wreaths and today is just about inspiring you to make your own Christmas wreaths. I know it may be a bit early for some, to start thinking about Christmas. However, as per my post from yesterday, I want to re-focus on things that provide us with a great deal of happiness and peace. I’m talking about doing things that are good for our body and for our soul. For some of you, me-time will be a warm bath and lounge around in your gorgeous Hush pyjamas. Personally, when I find the time, I find it very calming to make things while listening to the radio or baking a gluten-free banana cake for Mila or doing some DIY. Whatever I chose to do, usually provides me with a great sense of achievement. 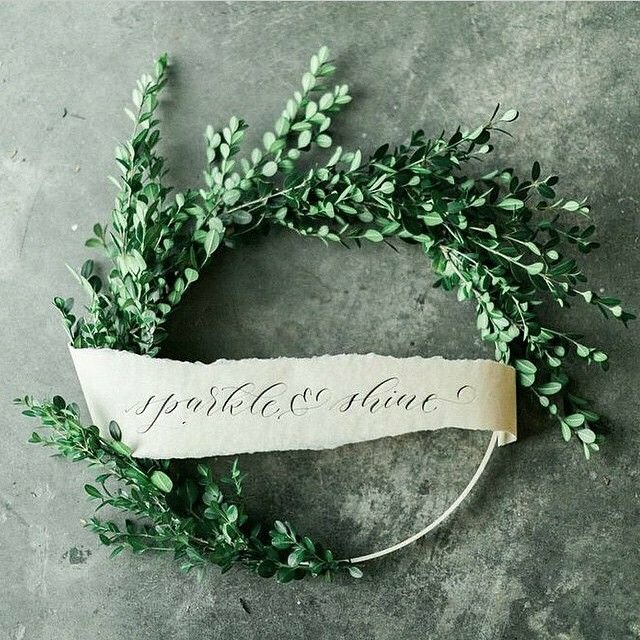 There is still plenty of time to schedule a walk in the forest or a trip to your local flower shop without getting all stressed out. 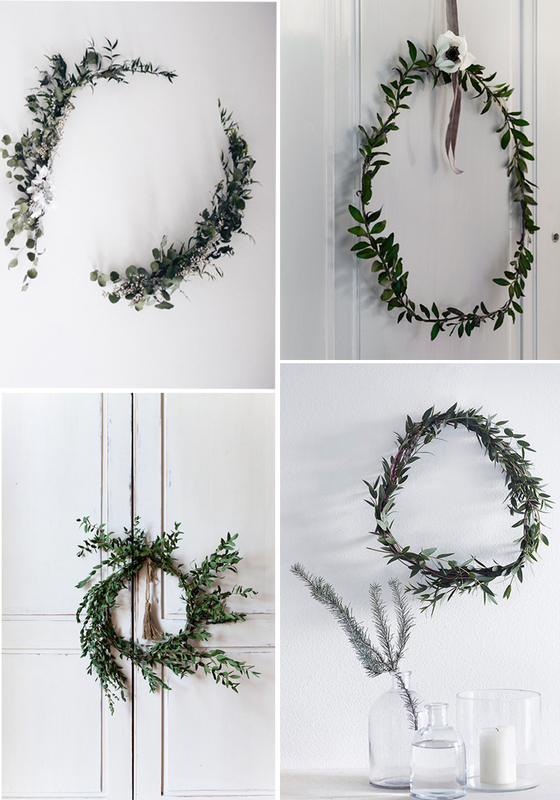 I’m really loving the ones using Eucalyptus and Olive tree branches, although the former may be easier to source from my local market at that time of the year. Both eucalyptus and Olive tree are a nice change from the traditional pine tree branches, don’t you think? Beautiful picks, thank you for sharing! wonderful work arts. Can’t wait to see what next..
Love all of these! Here in California we have a ton of eucalyptus and olive, so we will see how handy I can be. Beautiful post! 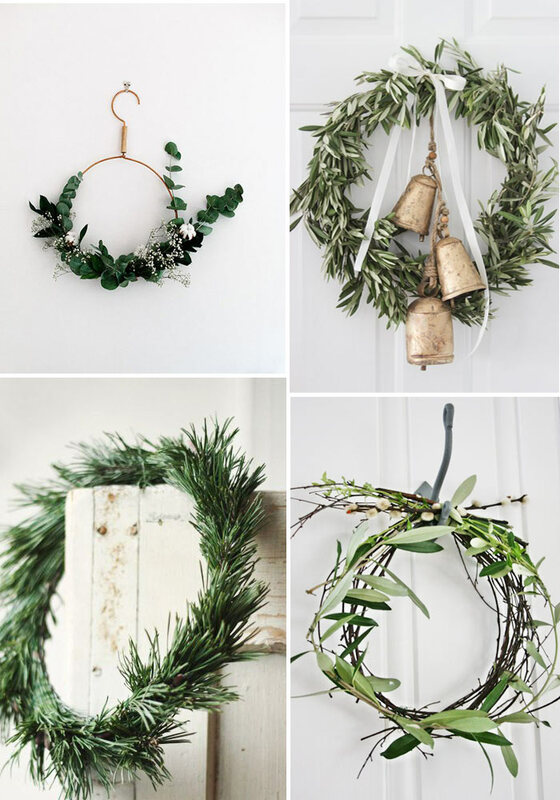 Thanks a lot for sharing all these inspiring Christmas wreaths. I love your outstanding work and your way to deliver with us. No words to explain my feelings about you. Consequently, choice of colours, degrees of brilliance and texture are all-important to set atmospheres, for accentuation, to dynamise and express the personality of that all-inclusive space. Next PostHow to make a healthy winter soup for the week?